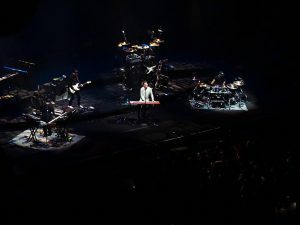 Shawn Mendes performs at Excel Energy Center in St. Paul during his Illuminate the World tour on Sunday, August 6. 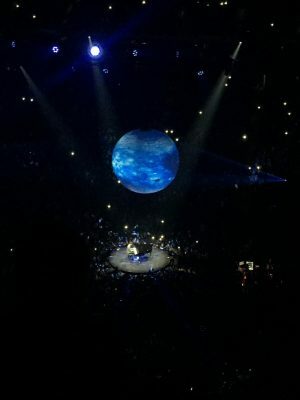 Shawn Mendes fans gathered at the Xcel Energy Center on August 6th to see the musician on his Illuminate the World tour. Among the Mendes admirers stood supporters of the opening act, Charlie Puth. The “See you Again” singer got the crowd hyped up with a couple of his hit songs, such as “One Call Away” and “Attention”. 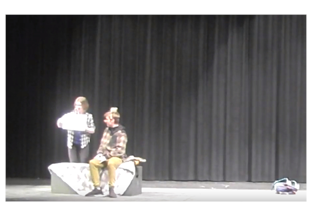 After a few tunes, Puth left the stage and turned things over to Shawn. 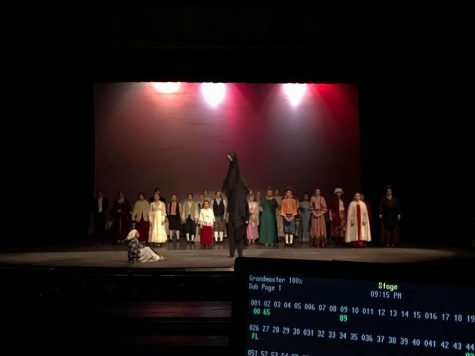 As Mendes emerged from the ground, the crowd went crazy. 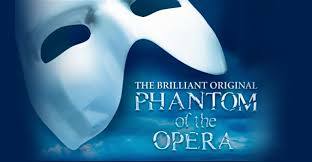 The teenage heartthrob held the audience in the palm of his hand. 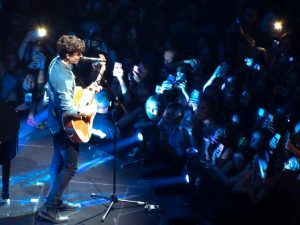 When Mendes started to sing his popular song, “Stitches,” the arena echoed with the thousands of voices singing along. Pre-teen girls swooned and sang at the top of their lungs as Mendes put on a quality concert. 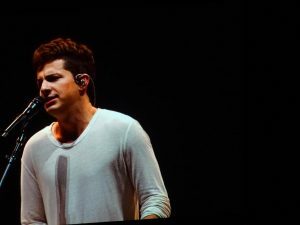 Charlie Puth performs in the Illuminate the World tour with Shawn Mendes at the Excel Energy Center in St. Paul, MN on Sunday, August 6. 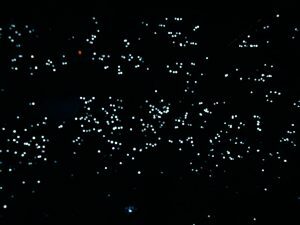 Cell phones lit up the Excel Energy Center in St. Paul on Sunday, August 6 during Shawn Mendes’ Illuminate the World tour. 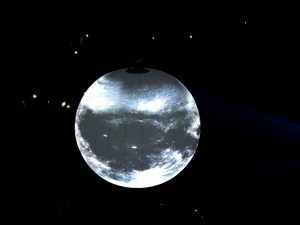 An indoor moon hung over concert-goers at the Excel Energy Center during Shawn Mendes’ Illuminate the World tour in St. Paul on Sunday, August 6.